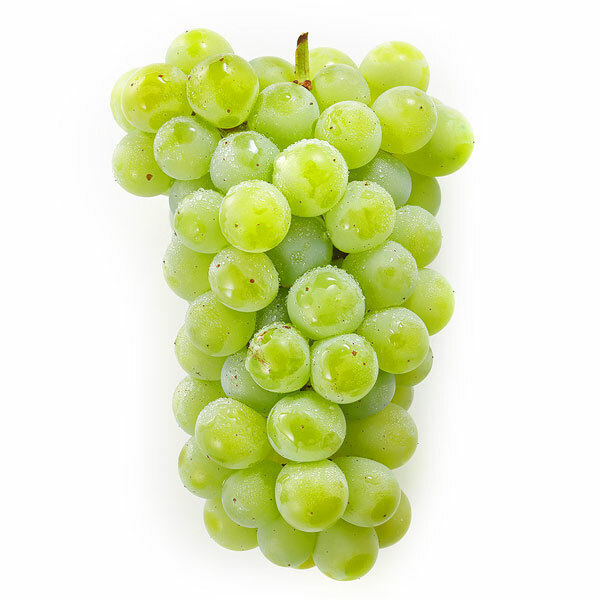 A grape with firm, juicy, sweet flesh. Also great in desserts (or for raisins! ).